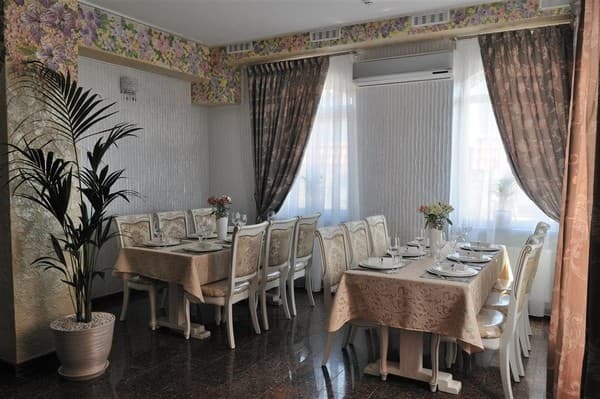 In the modern cottage area of ​​the city of Rivne is located a cozy holiday complex "MelRose". 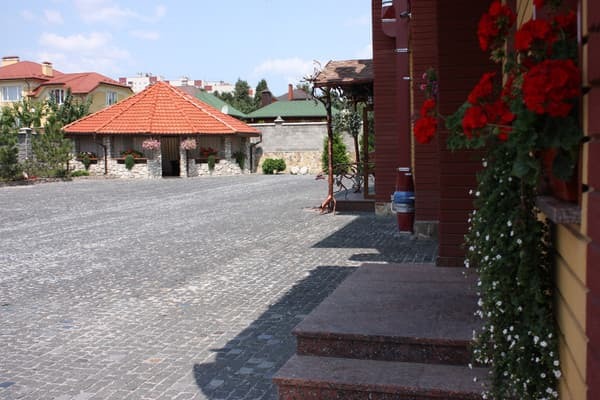 The hotel offers 15 rooms of various categories. Each room is equipped with air conditioning, satellite TV, free Wi-Fi access, refrigerator. On the territory of the hotel there is a spa complex that will surprise you with pleasant and at the same time useful procedures that allow you to get rid of stress, improve your mood and overall well-being. 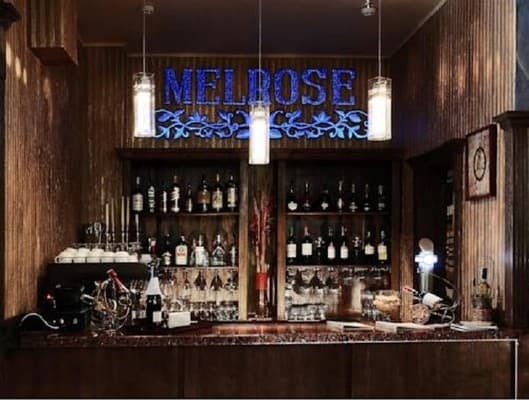 Also at the service of the hotel "MelRose" - a sauna-hammam with a swimming pool and a relaxation room. The restaurant, located on the territory of the complex, will please visitors with a cozy atmosphere and author's dishes from the chef. The distance to the bus station is 1.5 km, the railway station is 4 km. Description of the room: One room with one double and one single bed. Description of the room: Exquisite two-room suite. In the living room there is a large plasma TV, a sofa and a coffee table. In the bedroom there is a double bed and a wardrobe. Bath classic. Description of the room: Number of individual planning and exclusive design. Bedroom with jacuzzi bath. The living room is conditionally divided into a recreation area and a zone of business negotiations. For maximum comfort of guests, a dining table can be served directly in the room. Children up to 2 years old are provided with a free baby cot (on request). Children under 12 years of age are free of charge without extra beds. 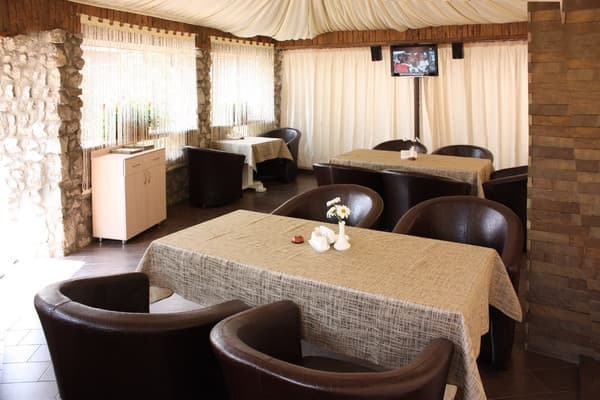 The hotel has a restaurant that offers a menu with classic dishes of European cuisine, as well as unique author's ideas from the chef. 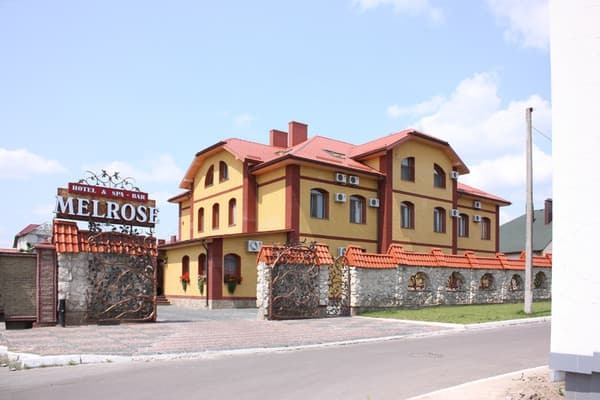 MelRose Hotel (Melrose) is located in a modern cottage area of ​​Rivne. To the city center - 20 minutes, bus station - 5 minutes (1.5 km), railway - 15 minutes (4 km). From the railway bus number 56, from the bus station - № 41, № 57, № 30.